Hours: Mon.-Sat., 11 a.m.-8 p.m. Sun., 11 a.m.-7 p.m. 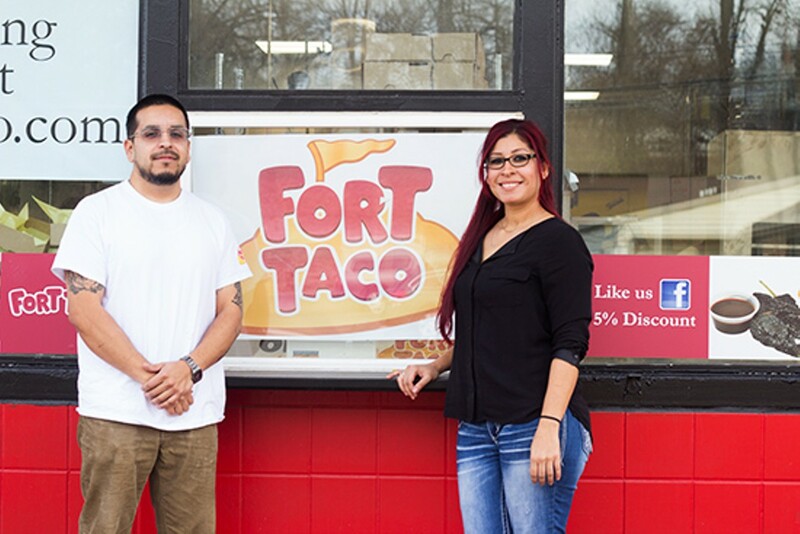 Owner Gabriel Patino and company transformed the former Brentwood Rally’s into Fort Taco, a homage to the food they grew up on. The restaurant calls itself traditional, but it’s not exactly Mexican. 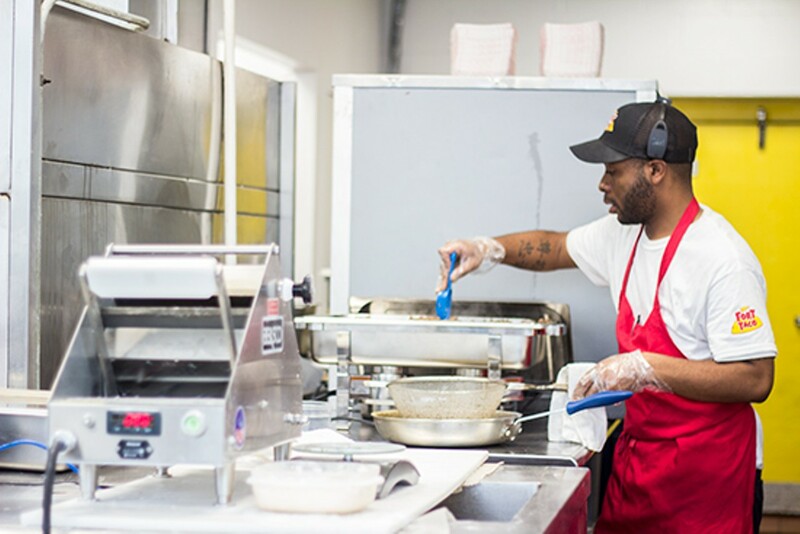 Patino uses the recipes of his great-grandparents, who brought their native cuisine with them when they emigrated to Fort Madison, Iowa. 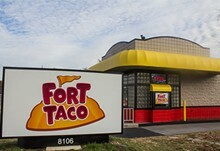 Fort Taco’s menu consists of just three main items. 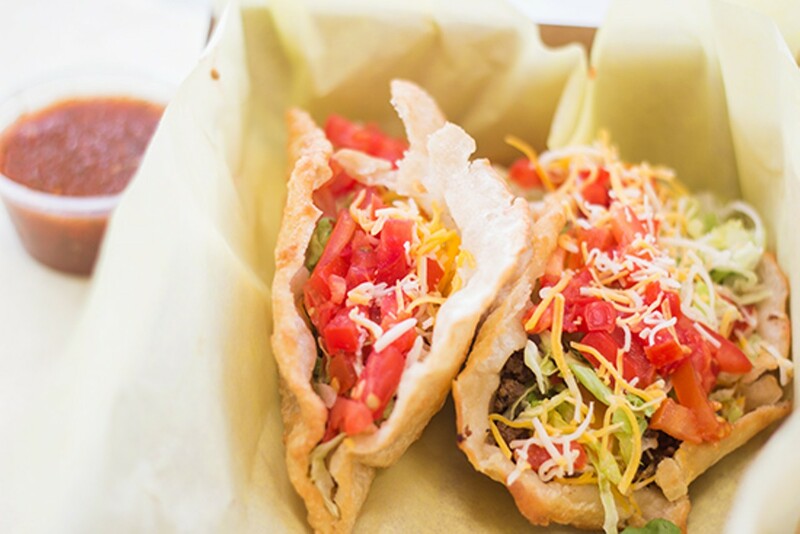 Traditional soft-shell tacos are its signature; the large, puffy, deep fried flour shells are stuffed with either beef or chicken and simply dressed are a feast in themselves. 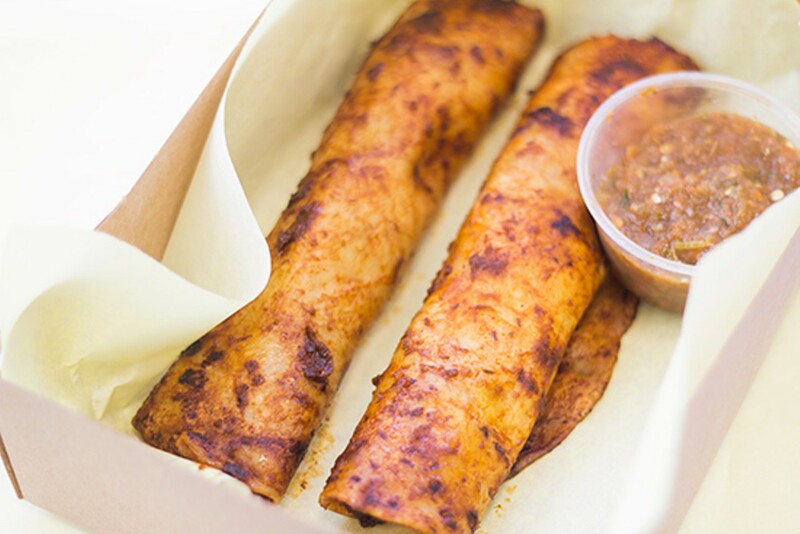 Enchiladas -- vegetarian, beef or chicken -- covered in a rich, ancho-chile-based sauce are equally delicious, and the handmade tamales are as authentic as anything you’d find on Cherokee Street. 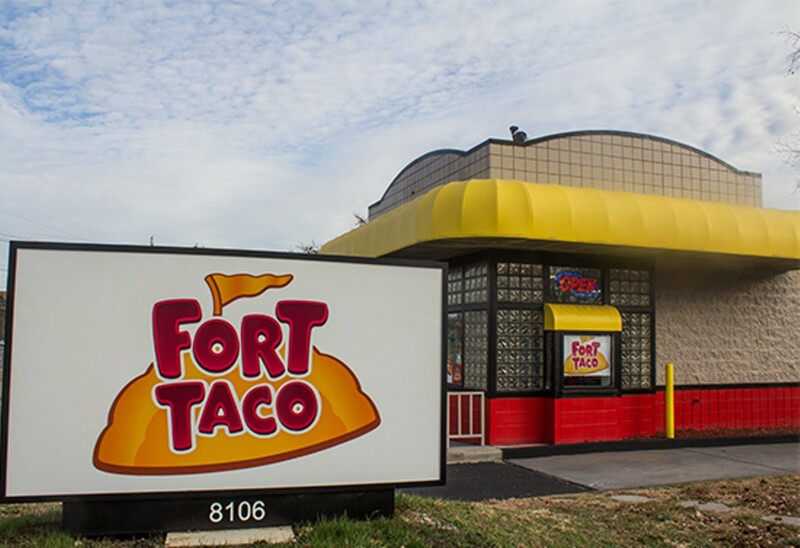 Fort Taco is drive-through only, and thankfully the long line moves quickly -- the friendly staff understand the urgency of getting this delicious food in their patrons hands as fast as possible.